Sabrina Ghayour’s food is almost impossible to categorise, and it is all the more compelling for that reason. Sure, you’ll find lots of Middle Eastern influences, and her Persian heritage is never far below the surface. “Middle-Eastern-plus” is how Nigella Lawson describes it. But there are reflections of Ghayour’s English upbringing, too, and above all, a dedication to the pursuit of flavour. Feasts, her third book, is just the ticket for a dollop of inspiration for the party season and the gatherings of family and friends that are just around the corner. 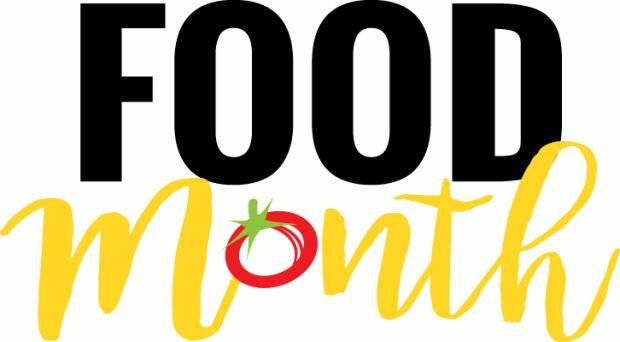 If you’re looking for big, generous bowls of warming things and platters of stylish, pretty salads and side dishes, you’ve come to the right place. 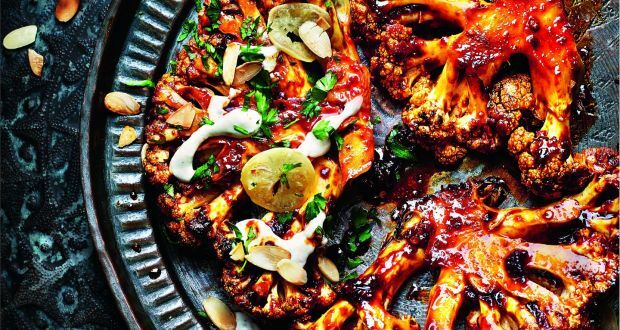 Charred cauliflower with tahini, harissa honey sauce and preseved lemons; sticky, spicy aubergines, and spiced lamb hotpot are standout among the recipes, arranged according to different occasions when you might want to make a meal a feast. Feasts, by Sabrina Ghayour, is published by Mitchell Beazley, £20. A first taste of the organic salmon, smoked in-house by executive chef Tony Schwarz at Sheen Falls Lodge hotel in Kenmare, was a stop-in-your-tracks moment for me earlier this summer. A slightly sweet cure and very light smokiness really let the salmon shine. A few weeks later, I was in the smokehouse at the hotel with the chef, as he described his “work in progress” with the fish. “I’ve been experimenting with a gravadlax-style cure, 2:1 sugar and salt, with star anise, juniper and fennel,” he said. After 12 hours in the cure, it is washed off and the fish is air dried in a fridge, followed by four hours in the smoker that has served the hotel for the past 26 years. “In the height of summer, we’d do 30 sides a week,” Schwarz says. Going through that volume, the hotel would soon deplete stocks in the 22km of fishing rights it owns on the Sheen River, hence the decision to buy in. Guests can flyfish on the river, and if they’re lucky enought to land a salmon they can have it smoked and delivered to them – but hotel general manager Seamus Crotty says only about a dozen or so are caught this way each season. For the rest of us, there is a little known opportunity to buy the salmon (€85 a side), which comes in a handsome wooden presentation case made by local cabinetmaker and furniture restorer Joop Duyn. Orders are only accepted by telephone (064-6641600), and it can be posted anywhere within Ireland. On Tuesday, November 21st, Schwarz will be doing a Christmas dinner cooking demo at the Miele Experience Centre at Citywest in Dublin. Tickets are €25 (€40 for two) and the demo will run from 6.30pm. Places must be booked in advance by emailing [email protected] or telephoning 01-4610710. The beans and baked potato product is now available in 66 Tesco stores, where it sells for €4.50. The tubs of beans alone are €2.99. Cool Beans, those very tasty pots of cannelini beans in tomato, smokey and chilli flavours, have been joined by a more substantial offering. 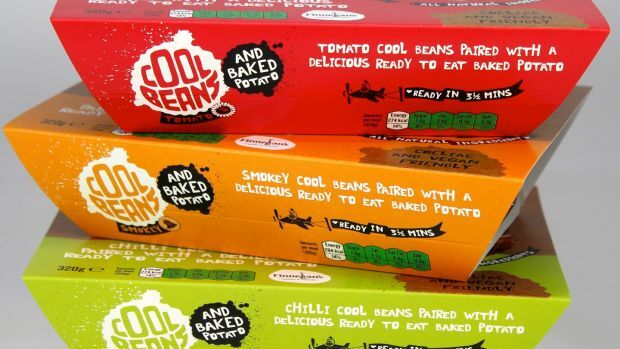 You can now have your Cool Food Co beans alongside a baked potato, with the readymeal reheating in a microwave in 3.5 minutes. “I was on an urgent potato call [I never thought I would type that sentence], all sorted now and 1,200 spuds cooking as I type,” said Sarah O’Connor, who runs Cool Food Co with Isolde Johnson, in response to a request for further information. The product is being made for them by Finnegan’s Farm, potato growers and processors in Co Meath, run by fifth generation farmers Paul and Joe Finnegan. The beans and baked potato product is now available in 66 Tesco stores across Ireland, where it sells for €4.50. The tubs of beans alone are €2.99. 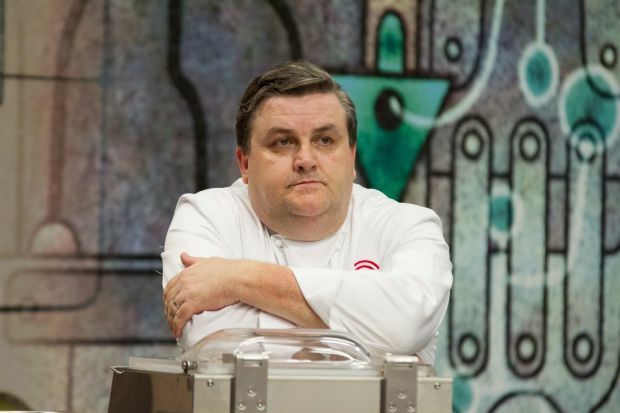 Simon Delaney will be staging a cooking demonstration and signing his book. 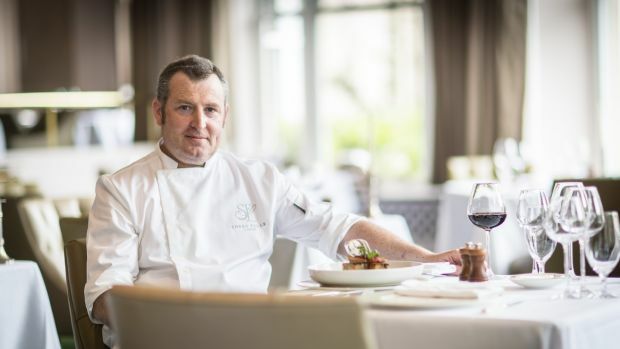 Actor, and Irish Celebrity MasterChef finalist Simon Delaney will be cooking recipes from his new book, Simply Simon’s: the Diner Cookbook, along with head chef Martin O’Donnell at The Twelve hotel in Barna, Galway, on November 23rd. The Thanksgiving celebration will begin with pre-dinner cocktails and canapes, while Delaney does a cooking demo and book signing, after which a six-course menu will be served. Tickets are €75 each. See thetwelve.ie.